As we all know, the middlegame is where most games are won and lost. It’s also the most complicated phase of chess, with positional and strategic considerations having to be balanced with precise calculation. That’s why it’s so important to have a strong set of skills and techniques. • How to target an almost imperceptibly weak pawn with such force that your opponent will have no option other than to resign. 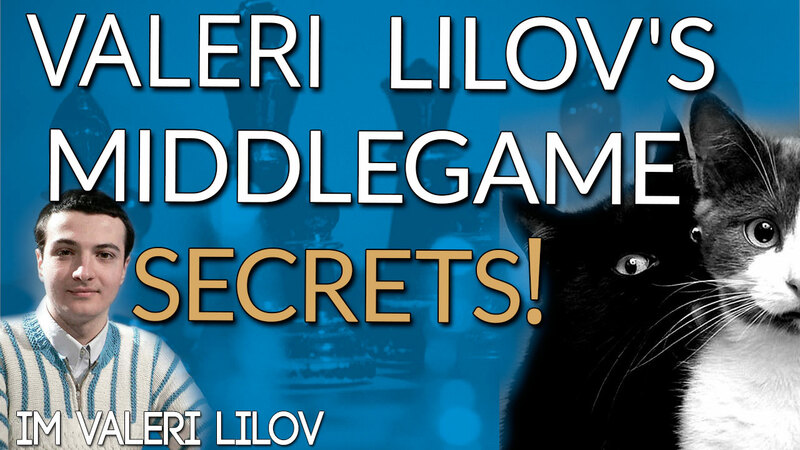 • The power of a well-devised plan – see how Magnus Carlsen crushes his 2700-rated opponent with a smooth positional strategy after playing the King’s Gambit! • How to tell which side of the board you should attack on, then how to execute that attack flawlessly. This superb example from attacking genius Mikhail Tal is one you’ll always remember! The ideas and techniques in these games, all won by World Champions, can be used in many situations and are essential components of your chess toolbox. If you’re serious about getting better at chess but don’t have much time to spend on study, our weekly webinars will give you the best return for your time. Real insights, real improvement, every week. And they’re free!